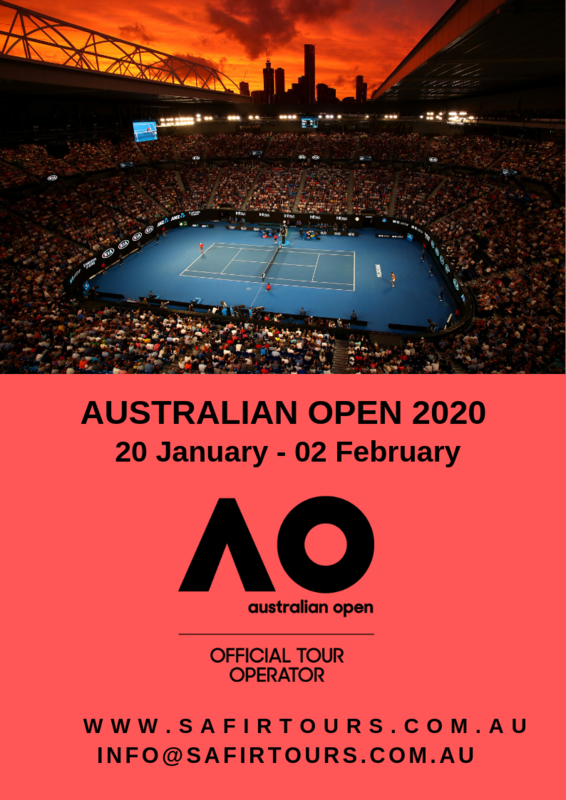 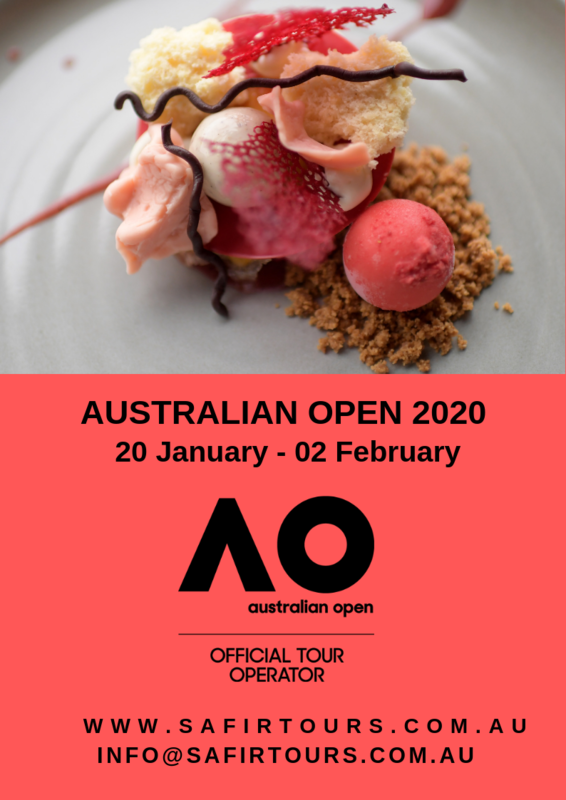 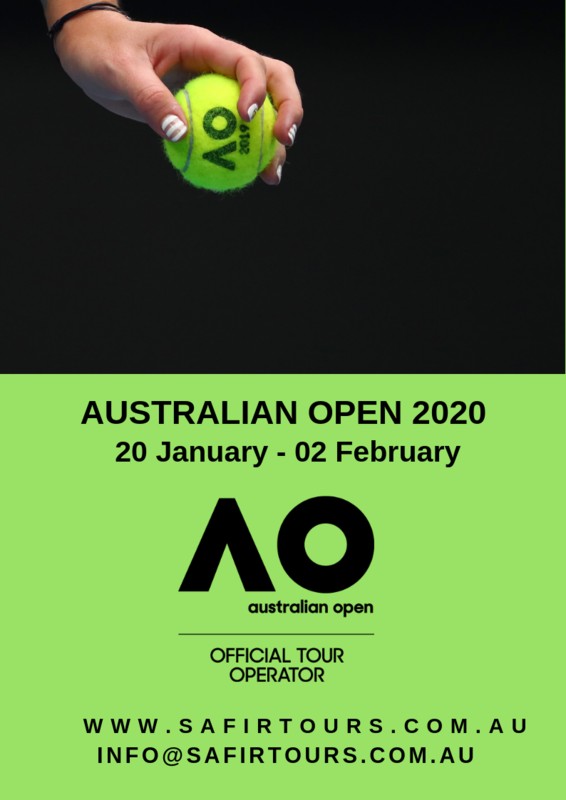 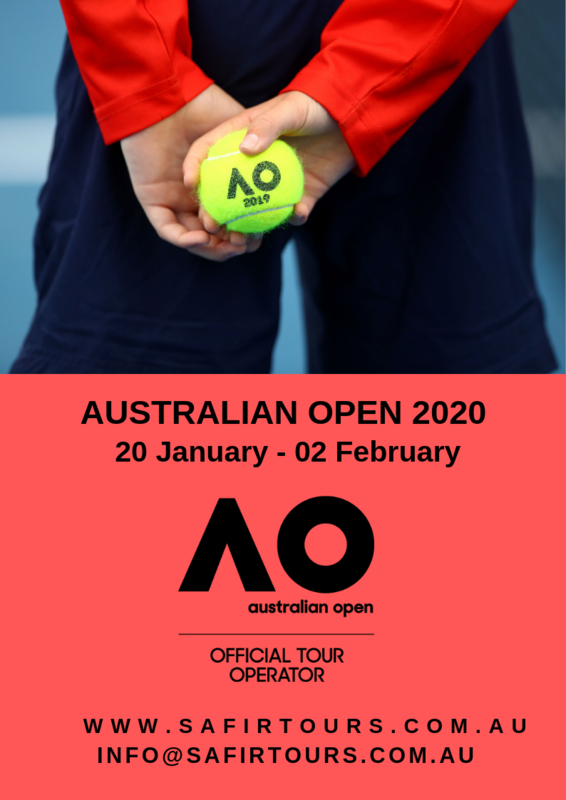 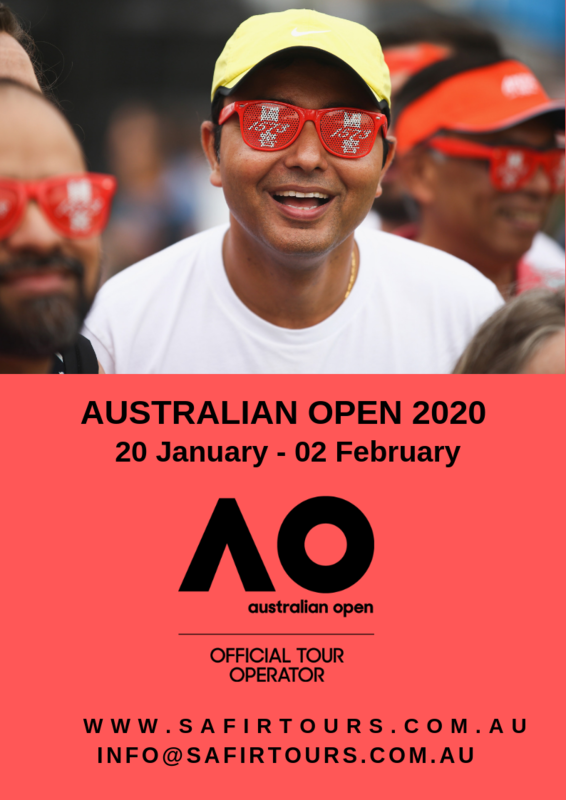 An Official Tour Operator for the 2020 Australian Tennis Open, Safir Tours is an award winning bespoke Destination Management Company/Inbound Tour Operator that customizes all itineraries based on the requirements of the clients. 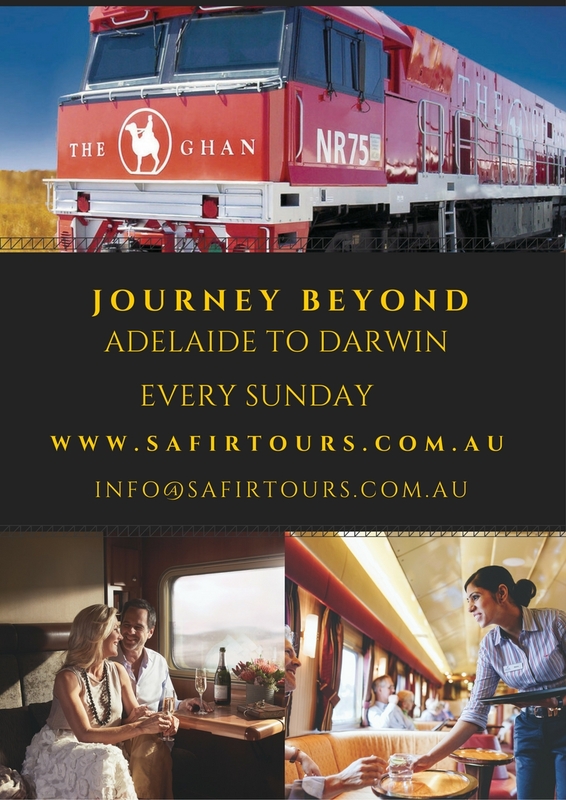 We offer a complete array of services geared for a wide range of travelers. 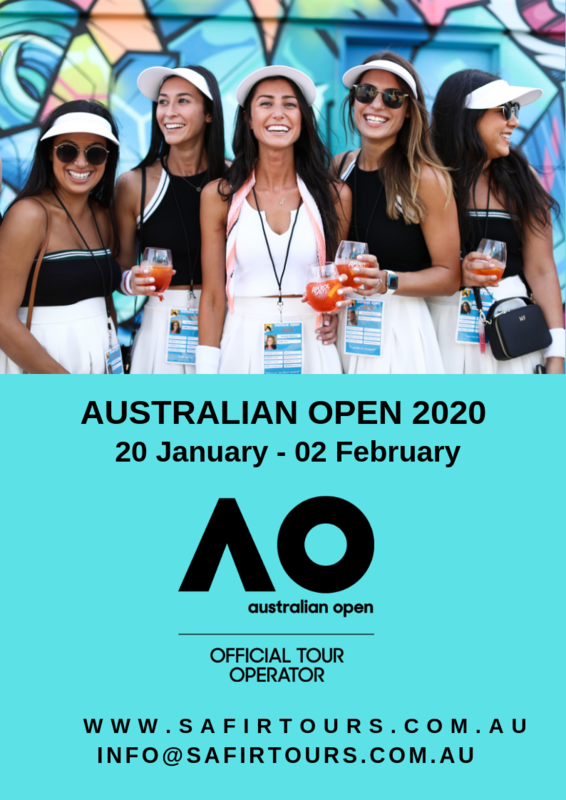 From Customized Leisure groups to Affinity groups, Individuals to Honeymoon couples, Incentives to Conferences, we provide an end-to-end solution. 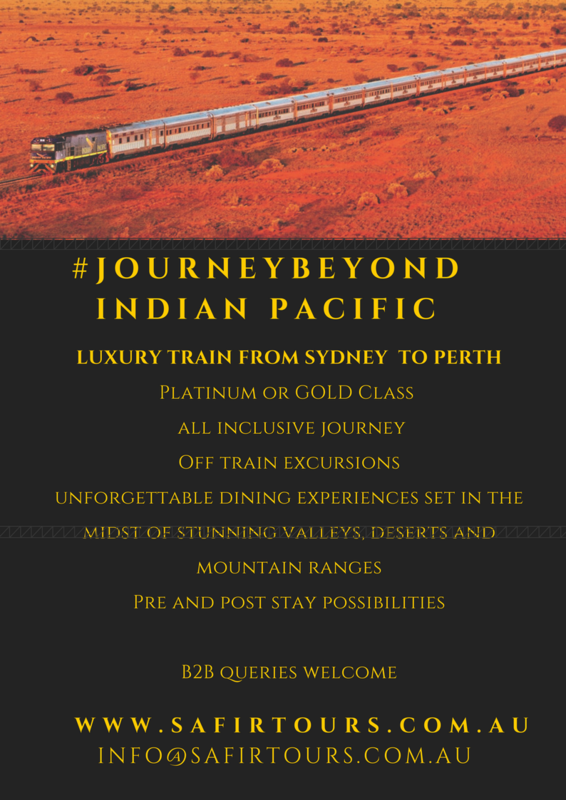 The company was founded by a couple of passionate enthusiasts with a collective industry experience of over 65 years both of whom has spent over three decades with Tour Operators/Travel agents/Airlines etc in the USA, Middle East and India. 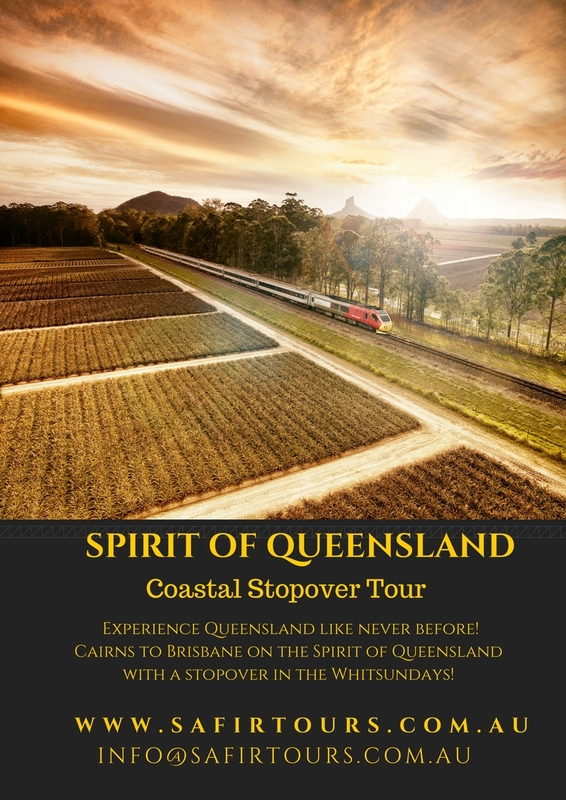 Itinerary planning, contracting, providing accommodation, transportation, entrances to attractions, local touring, event management, entertainment, team building, multi-cuisine requirements, pre-and post- convention touring for business travelers, organization & execution of tours for leisure groups as well as individuals. 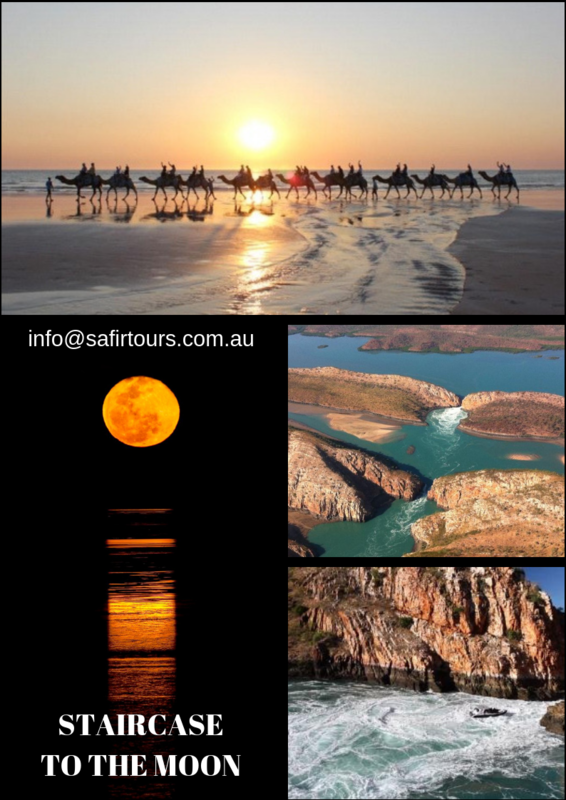 The company’s strength lies in its hands-on approach, the worldwide experience of its founders, and the strong relationship with its partners & suppliers, enabling Safir Tours to offer reliable and quality services consistently. 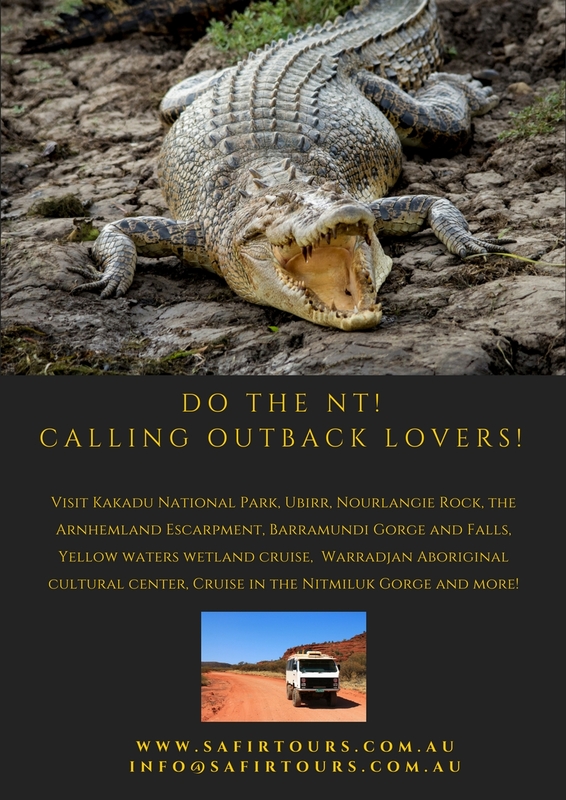 •	Member of NTA (National Tour Association) USA. 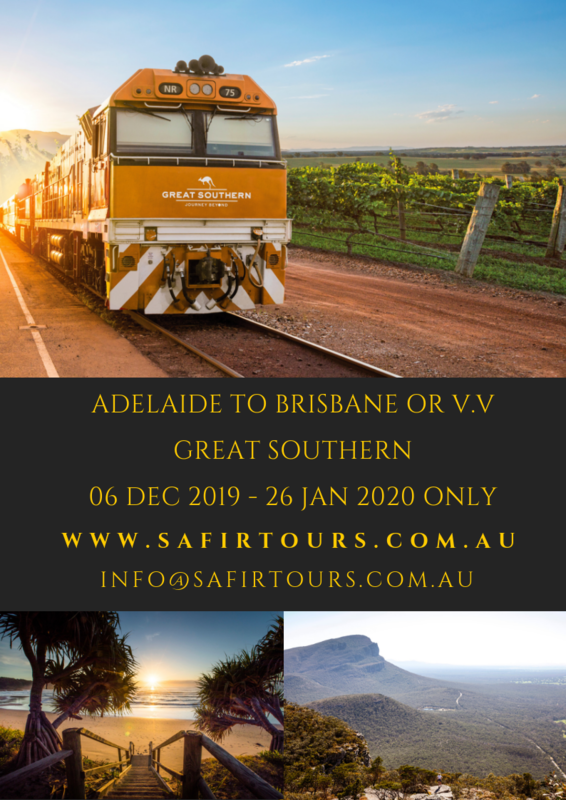 •	Certified Aussie and Tassie Specialist.